3 Oak News - 3 Oak announces new Antique collection is here! 3 Oak announces new Antique collection is here! 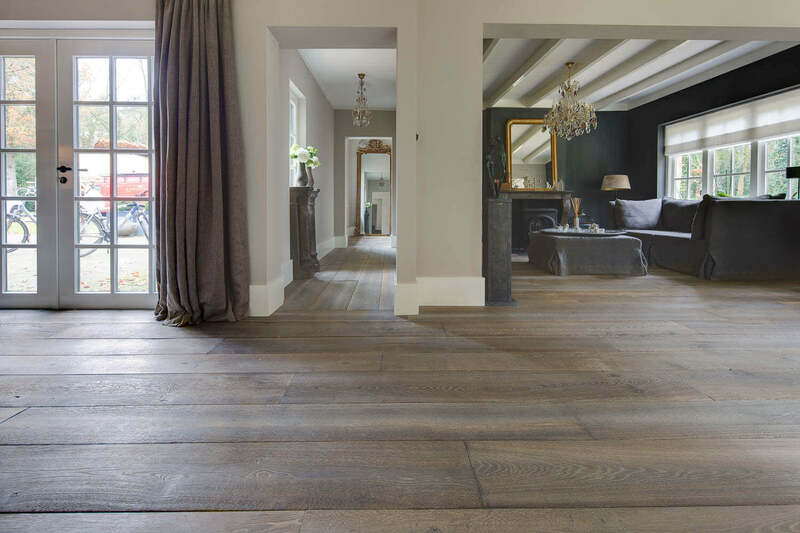 3 Oak launches our brand new Antique Engineered Oak collection. 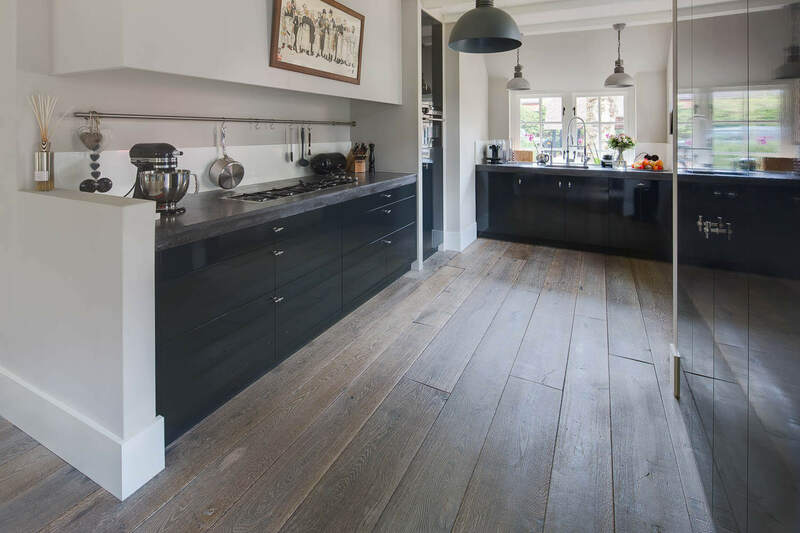 Rustic and aged in appearance this floor is perfect for barn or cottage renovations or reintroducing bags depth and character to period properties. Carefully manufactured at our own mill using old craft techniques. Shrunk knots wavy surface and slightly distressed edges mean that, no two boards are the same, so the result is each floor is a beautiful stand-alone masterpiece - uniformity is nowhere to be seen. Grading of our European Oak is strictly controlled during manufacturing, only the best raw materials are used to make our flooring. Our Antique grade is sorted by hand during the cutting process. 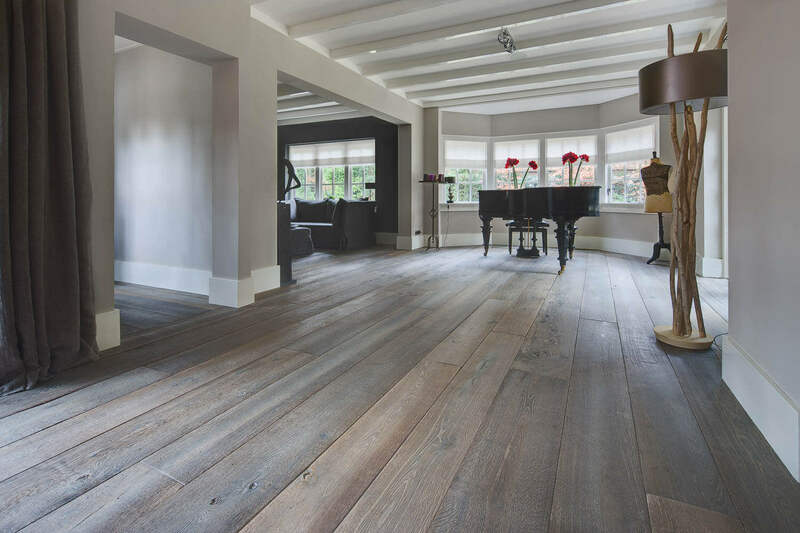 Rustic characteristics of Antique collection are the wide curved boards up to 300mm wide. 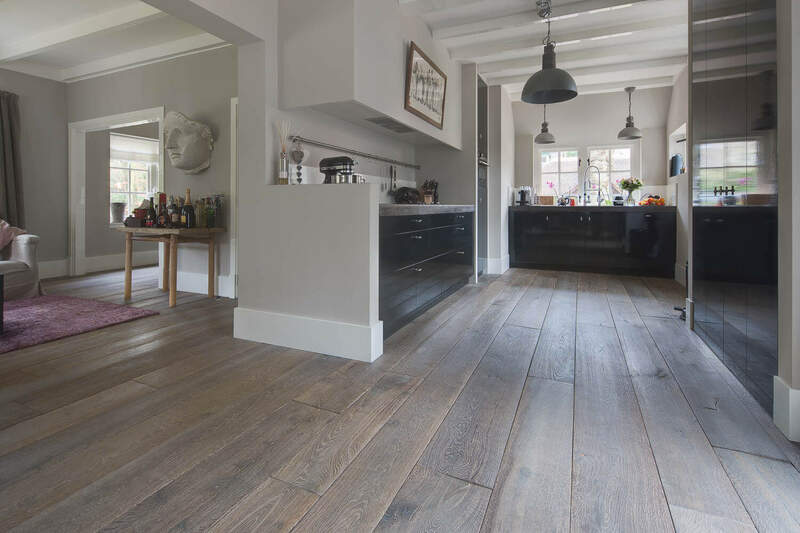 Each plank is carved and distressed by hand with natural features of the Oak being allowed to speak for themselves. The Antique collection is available now in a wide variety of different colour finishes.